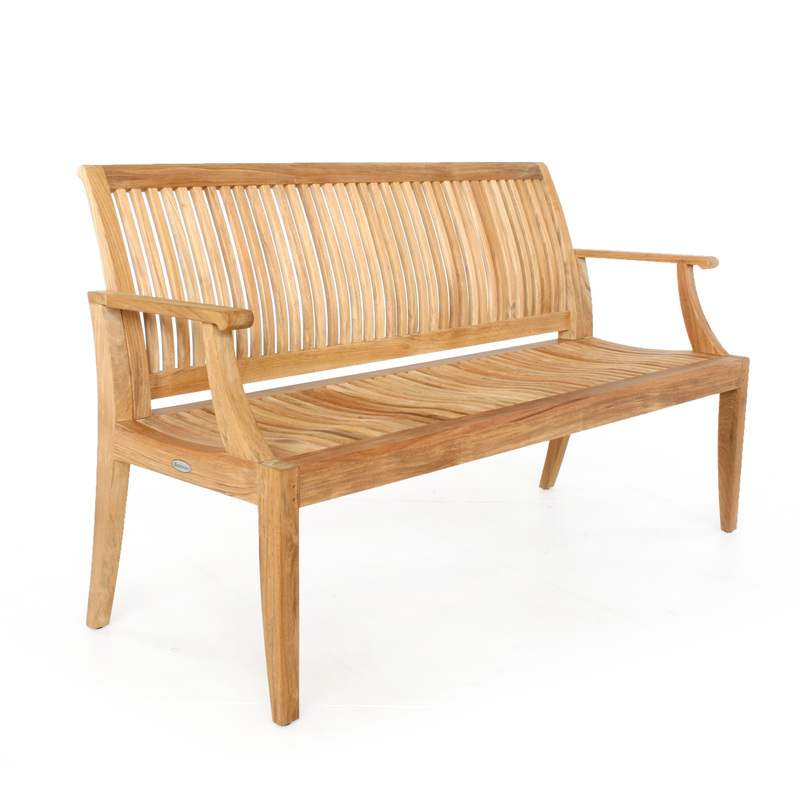 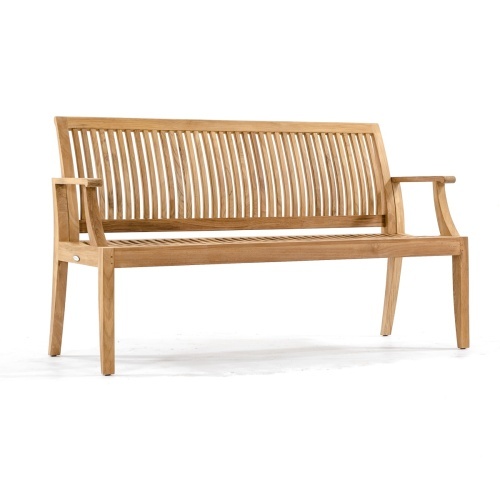 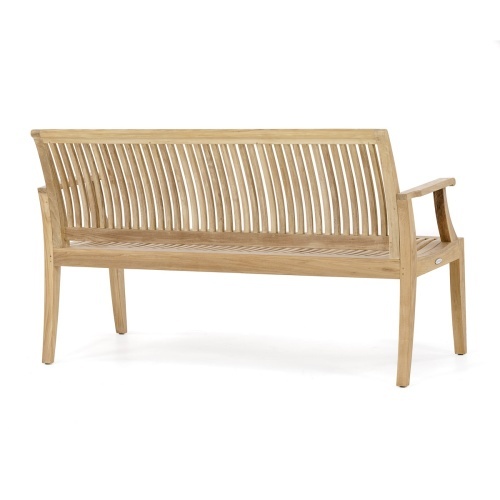 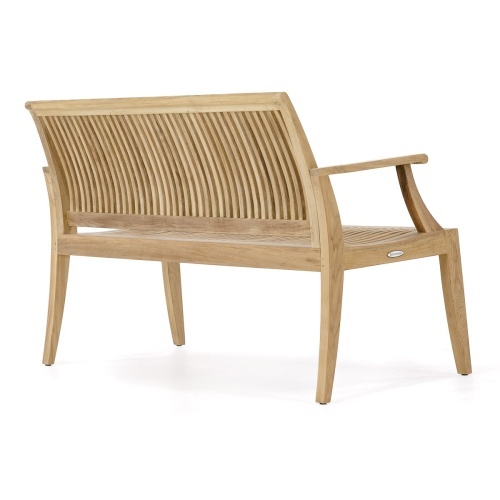 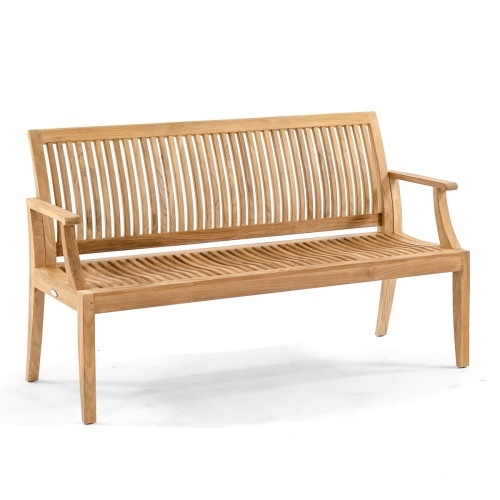 Elegantly styled for public space or an intimate courtyard garden, the beautifully designed Laguna teak bench will define the space it sits in year after year, season after season. 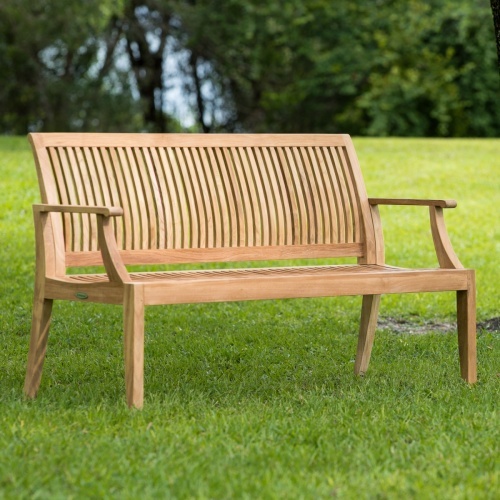 Part of the largely popular Laguna Collection found in luxury resorts, clubs, and residences, the ergonomically designed bench with its lumbar support and gently scooped seat comes in 4 and 6 ft length as well. 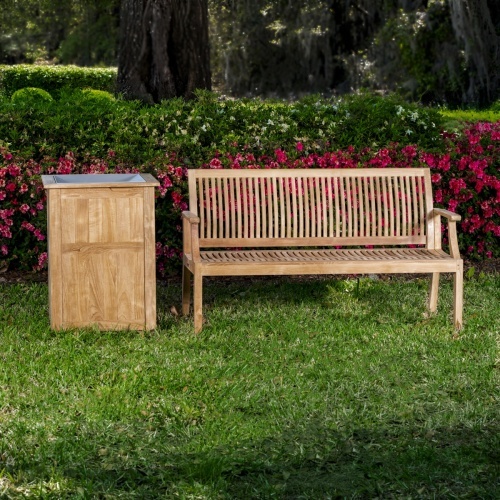 Select from the extensive range of color and patterns from our Sunbrella collection of fabrics to add a splash of color and additional comfort. 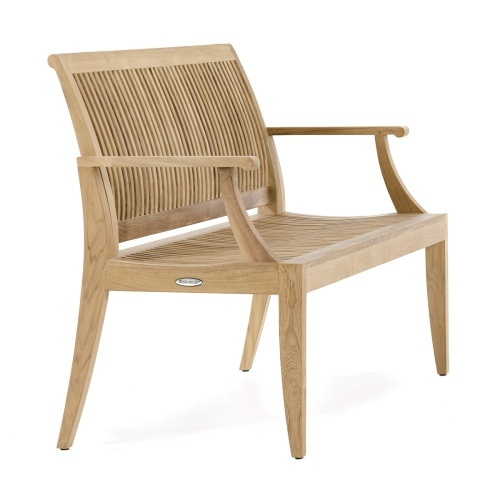 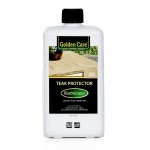 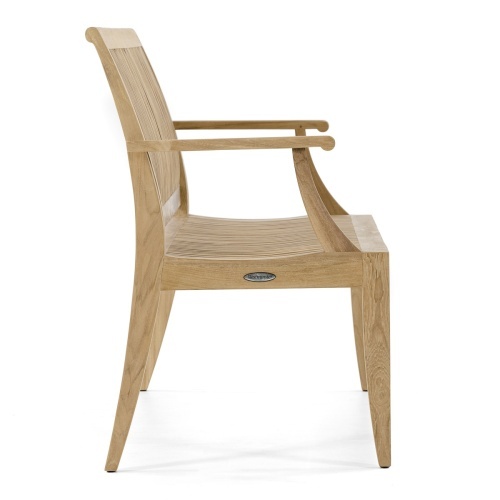 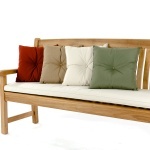 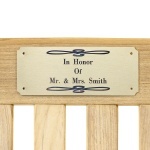 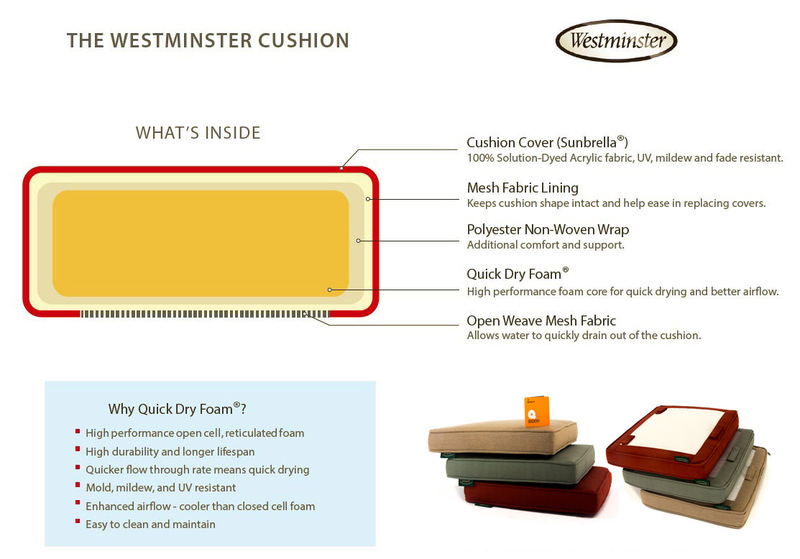 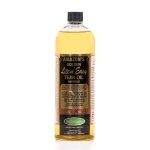 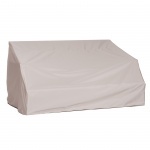 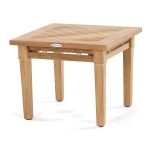 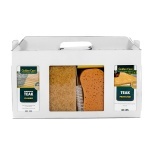 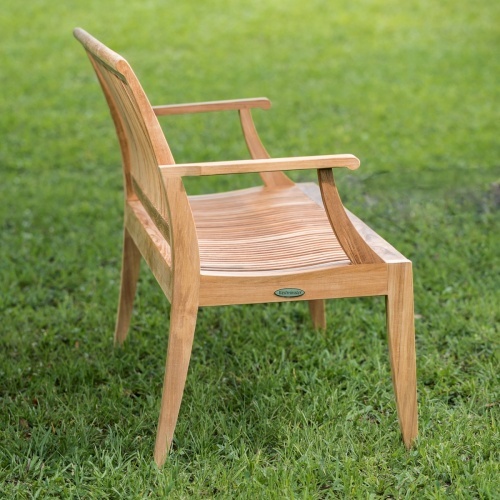 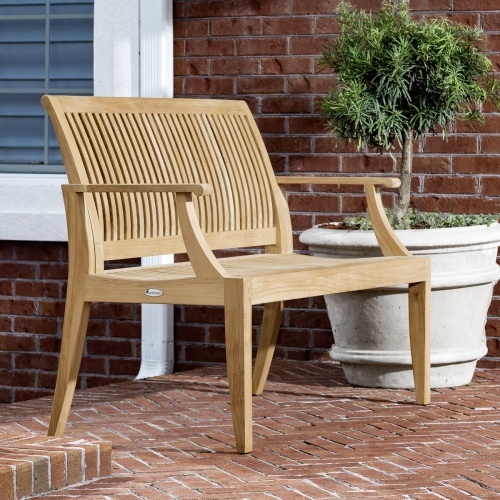 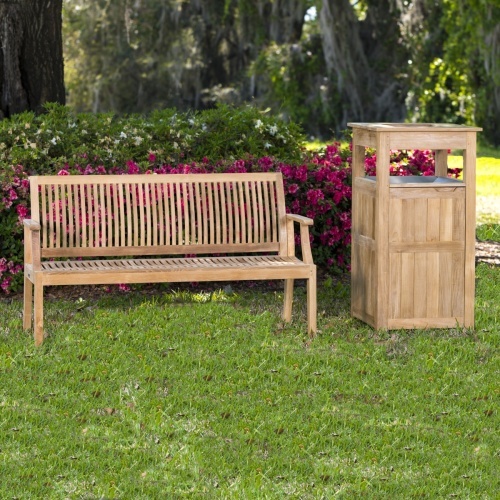 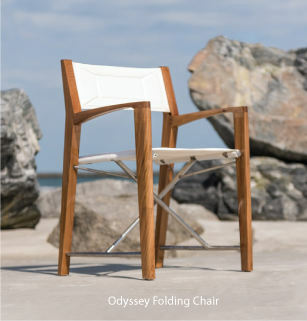 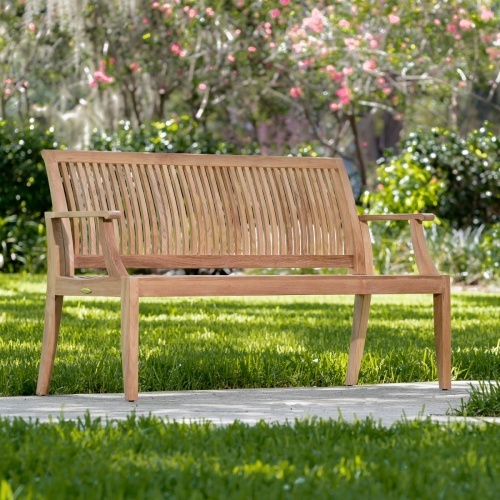 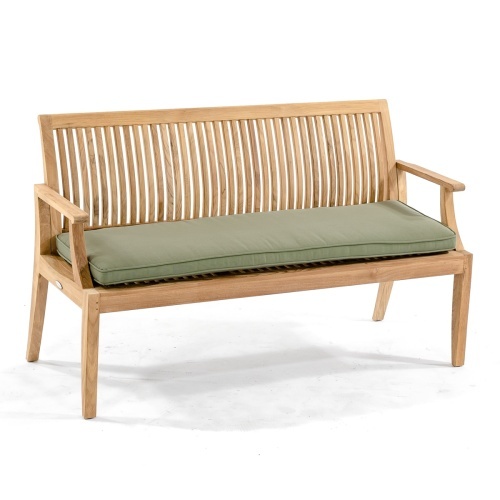 Built to contract specifications with premium quality grade A teak from renewable plantations. 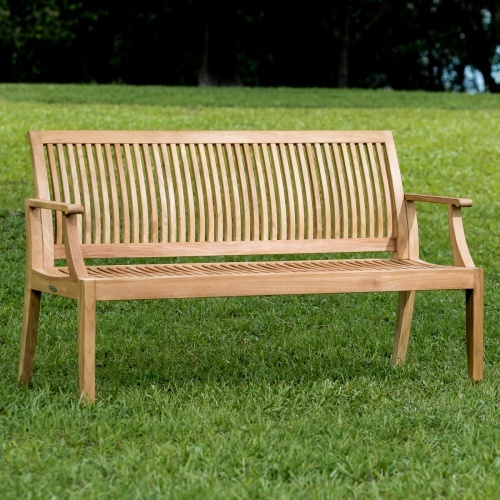 The time is now 04:15 AM EST!